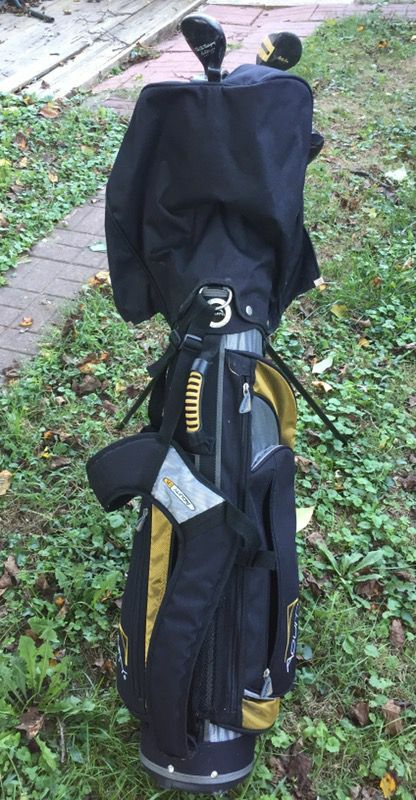 Acuity juniors golf bag in great shape with optional tripod setting . 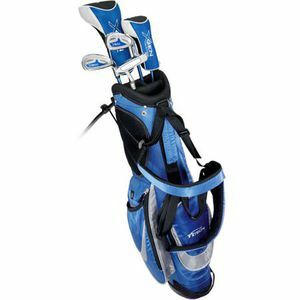 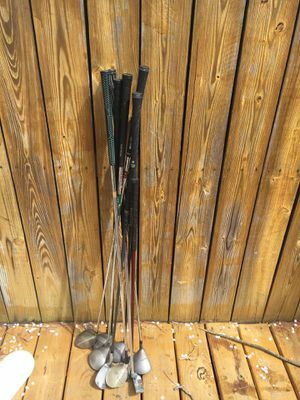 More than 20 golf clubs for juniors and adults. 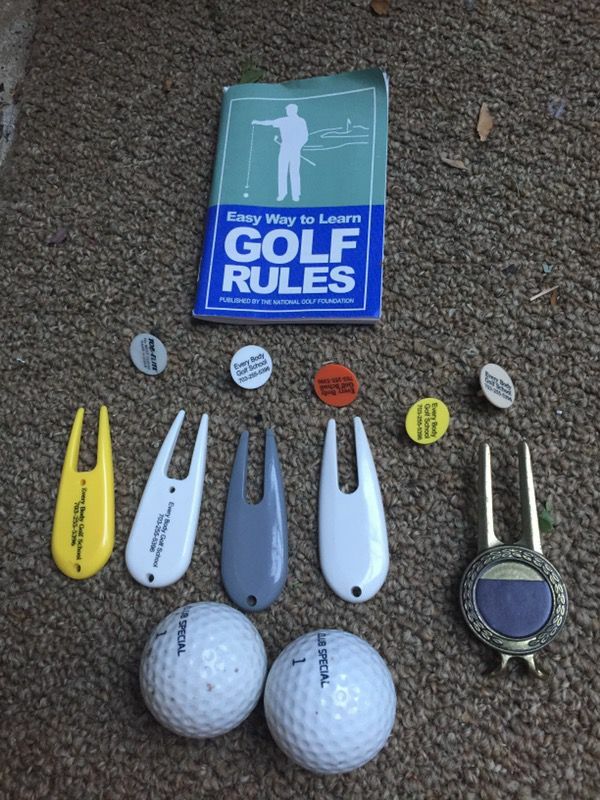 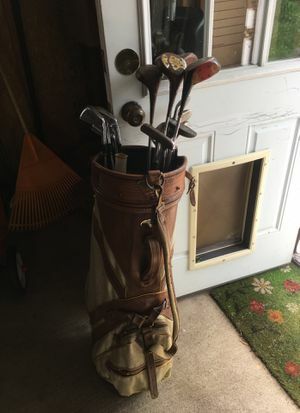 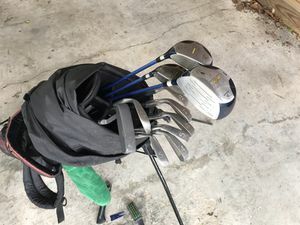 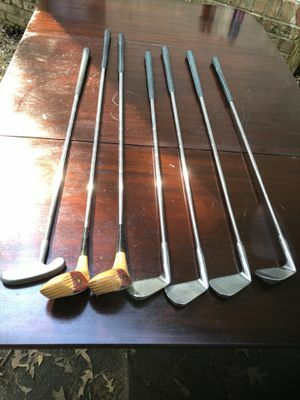 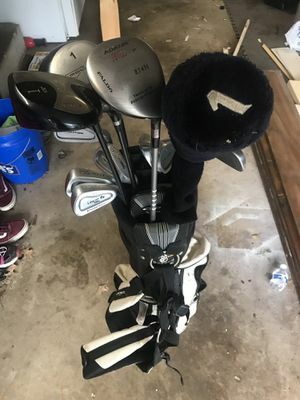 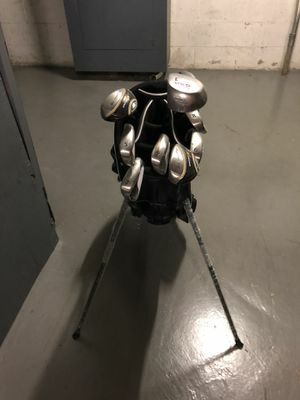 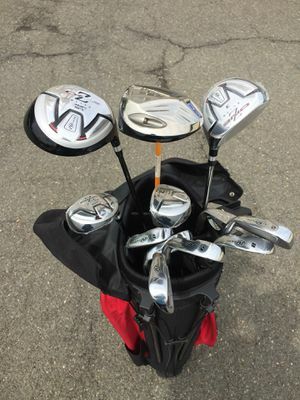 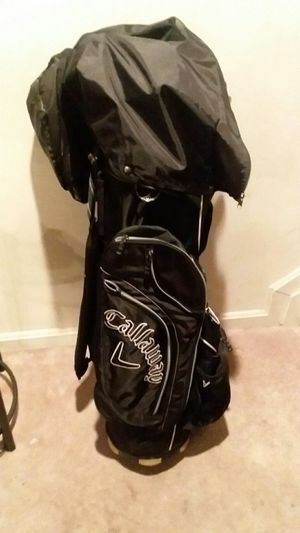 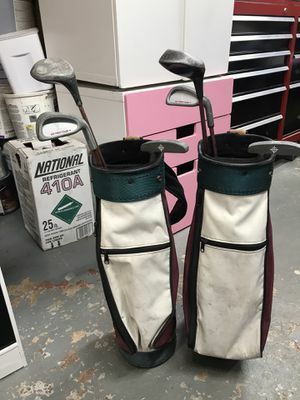 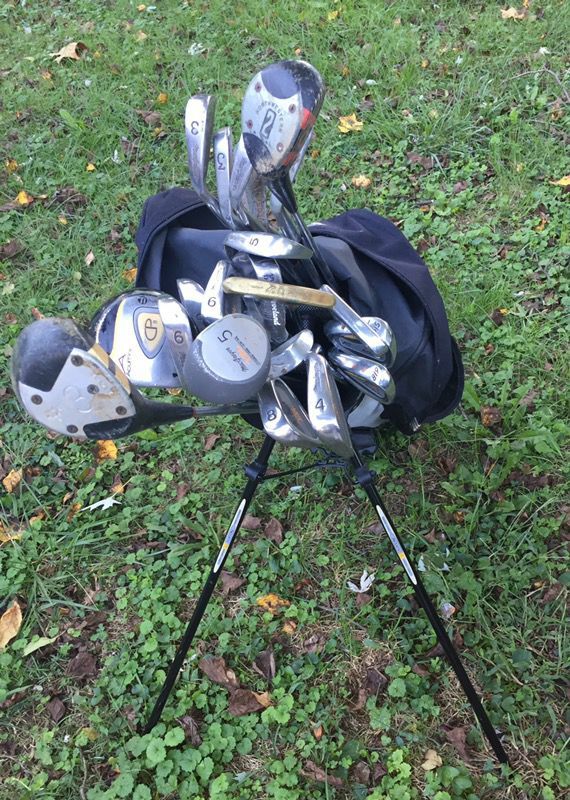 I don't know anything about golf, can't answer many questions, I can tell you these are in great shape and retails for over $350.